Are you a supplier of products or services for the dental industry or looking for a new and dedicated employee, tandlægebladet is the right place to advertise. Tandlægebladet is the Dental Association’s Membership Sheet, which covers all categories of dentists. The magazine is both a magazine with articles about working life and relationships, management and clinical management – and at the same time a scientific journal designed to keep the readers professionally updated. The editorial aim is to be the magazine “for, and with dentists”. 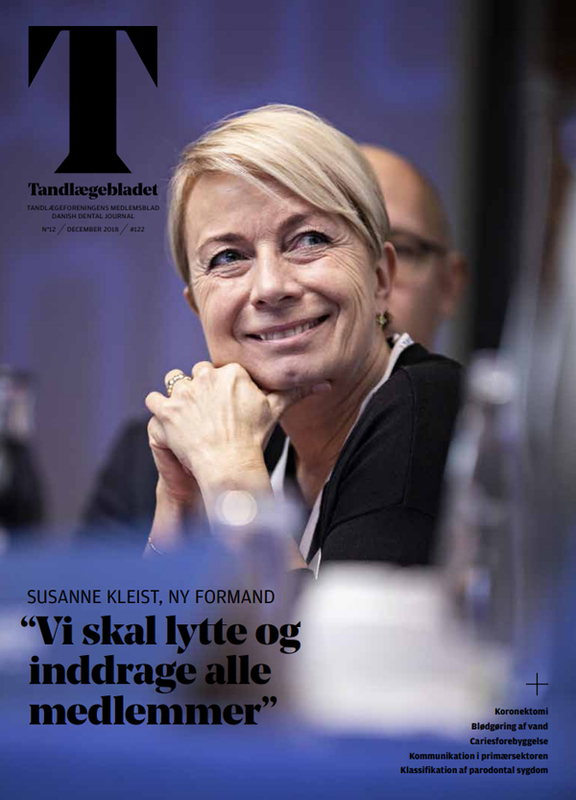 Tandlægebladet is unconditionally Denmark’s largest and most widely read magazine among dentists. It is published 12 times a year plus 2 editions of KlinikLiv in a 5,884 editions. A reader survey shows that the readers of the magazine characterize Tandlægebladet as highly credible and relevant to their working life. A lot of time is spent on reading the magazine; 85% read the magazine for at least 30 minutes. 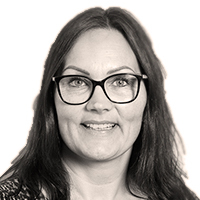 Online opportunities – There is the possibility of banner advertising on Tandlægebladet’s website, Tandlægebladet.dk, and the Dentaljob.dk job portal, which can be used for launching new products, general branding and awareness about courses / events. In total, the two websites have on average more than 300,000 monthly page views. The dental magazine is a member of Danish Media, and the publishing is controlled by the Danish Media cirkulation Control. Inserts are always foiled together with the dental plaque. All inputs must be delivered in a number of 6,300 copies. There is the possibility of banner advertising on the Tandlægebladet’s website, Tandlægebladet.dk, and the Dentaljob.dk job portal, which can be used for launching new products, general branding and awareness about courses / events. In total, the two websites have on average more than 150,000 monthly pageviews. Banner advertising on Tandlægebladet.dk and Dentaljob.dk can be effectively used for branding, launching of new dental products or courses and events. There is the opportunity to place a top banner on both sides – and two page banners at Tandlægebladet.dk alone. Minimum booking is 4 weeks. 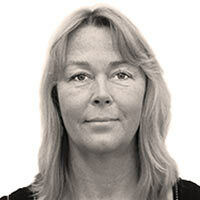 The newsletter for Tandlægebladet is sent out to approx. 6,200 recipients every other Monday, and therefore have a frequency of 20 broadcasts per year. There are banner ads available on three different banner placements; top banner, article banner and a bottom banner.